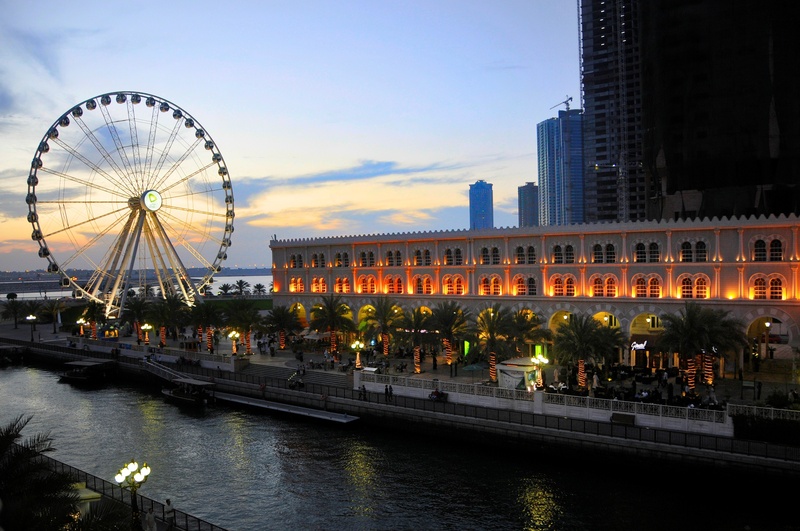 Sharjah is home to acclaimed art galleries, buzzy waterfront areas and a sophisticated outlook; as creativity and excitement flow through the emirate. 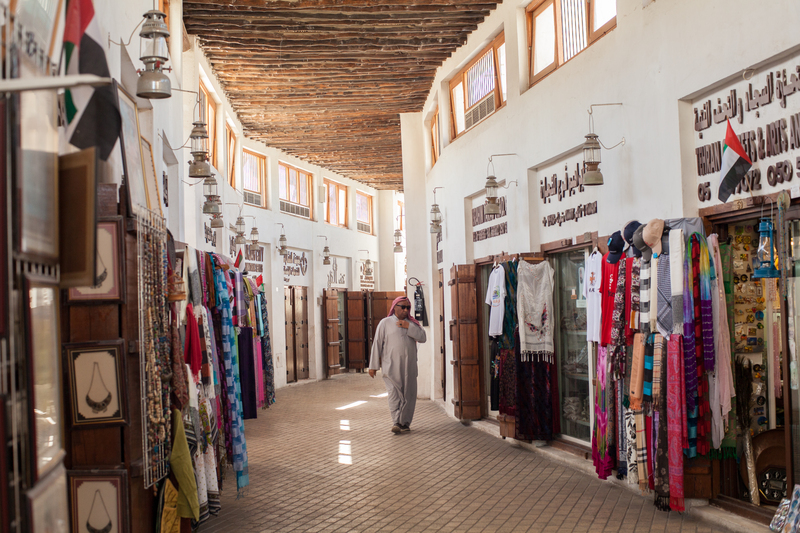 At the same time, the emirate stays true to its Islamic heritage, with a traditional, gracious and welcoming vibe. Nestled between two lagoons, the emirate is a global metropolis of modern business and vibrant culture. 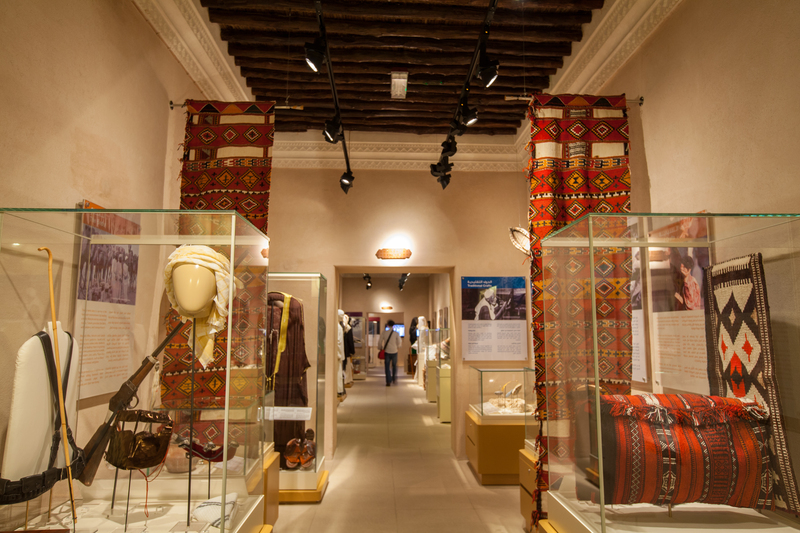 UNESCO declared Sharjah a Culture Capital of the Arab World in 1998 for its efforts to maintain and promote Arab traditions. 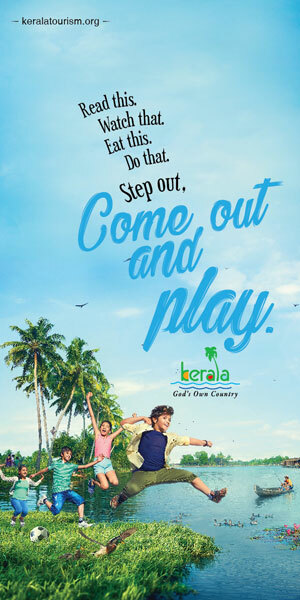 The city shares its heritage with over 20 museums and galleries, local architecture and culture-packed leisure activities. 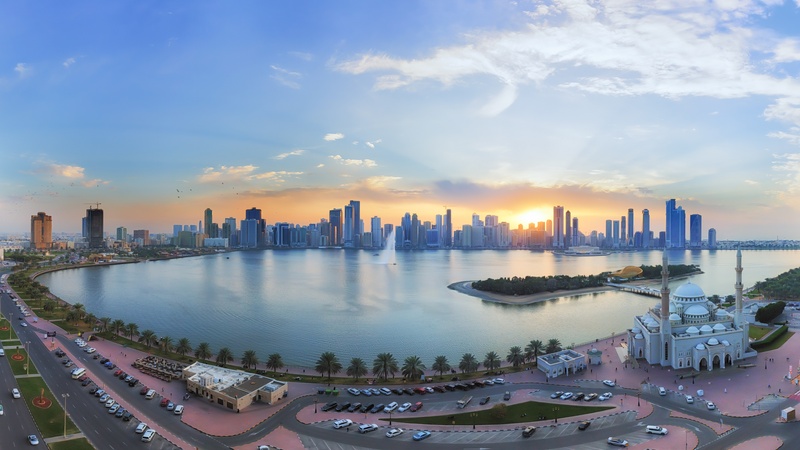 Sharjah is a prime tourism destination with 106 hotels and hotel apartments, a variety of casual dining restaurants and indescribable experiences that take its guests through its rich and vibrant history.